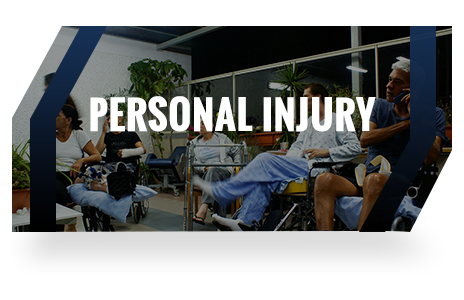 The Moody Law Firm, Inc. is a Virginia law firm headquartered in Portsmouth, VA. Our attorneys specialize in legal representation for accidental injury victims and other practice areas in which we provide client representation. 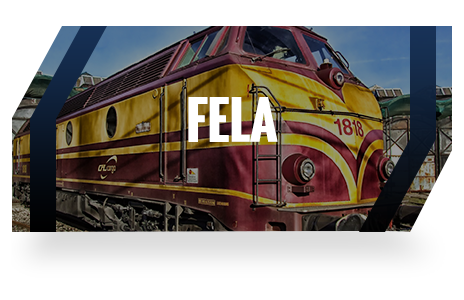 For more than fifty years, injured railroad workers have benefited from our legal representation under the Federal Employer's Liability Act (FELA). 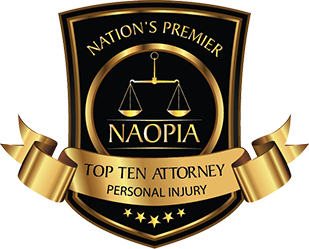 We are well established, nationwide, as a law firm whom injured railroad workers and their families hire for aggressive and cutting-edge legal representation, combined with compassionate guidance through the complex process of litigation. 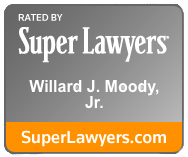 The Moody Law Firm is made up of an elite group of highly experienced attorneys. 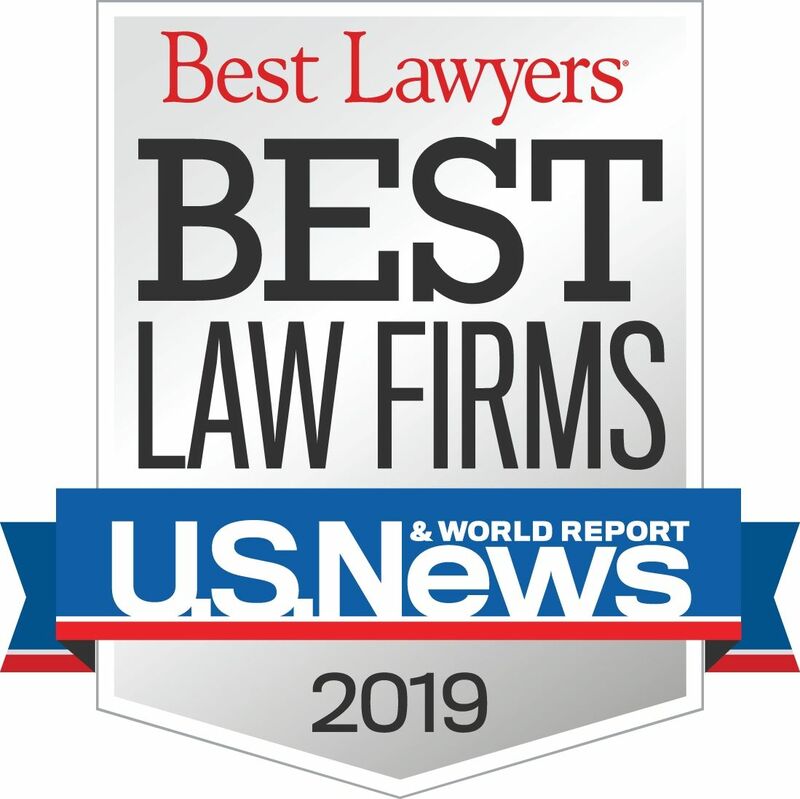 Below are a just few of the organizations that have recognized them at the top of their profession, as well as the firm as one of the top firms in the country. 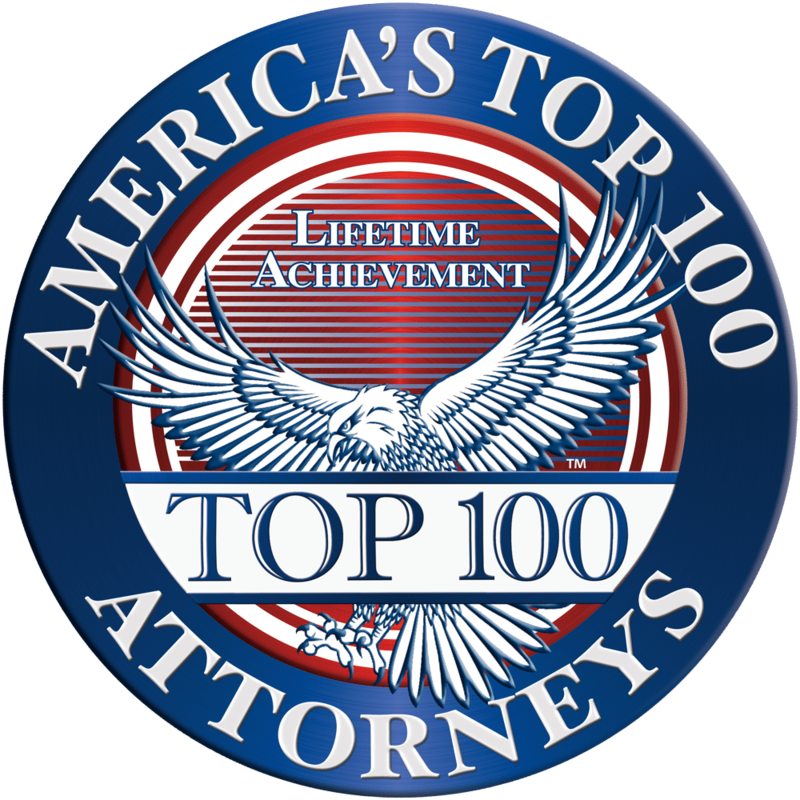 The Moody Law Firm, Willard J. Moody, Sr. and Willard J. Moody, Jr. continue their presence as a member of the Elite with their inclusion in the 2018 editions of the above publications. 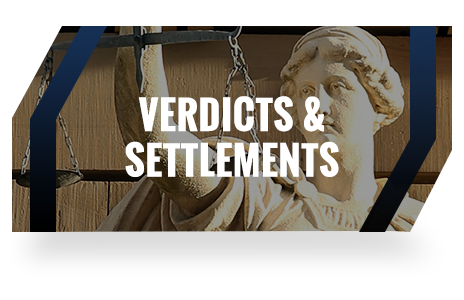 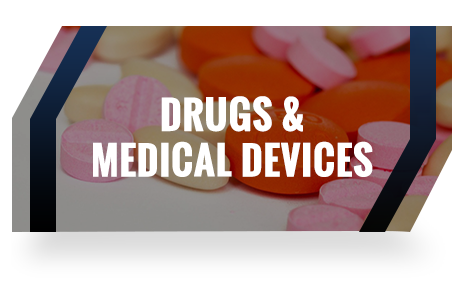 General Civil and Criminal Trial Practice in all State and Federal Courts. 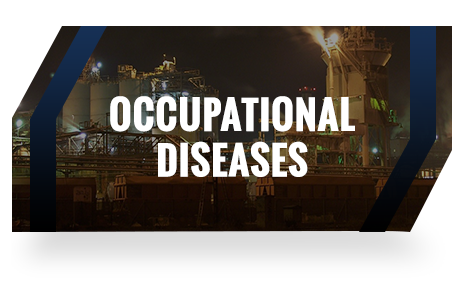 Negligence, Federal Employers Liability Act: FELA, Railroad Accidents and Injuries, Railroad Crossing Accidents, Railroad Liability, Railroad Safety, Personal Injury, Mesothelioma Litigation, Medical Malpractice, Workers Compensation and Products Liability Law.